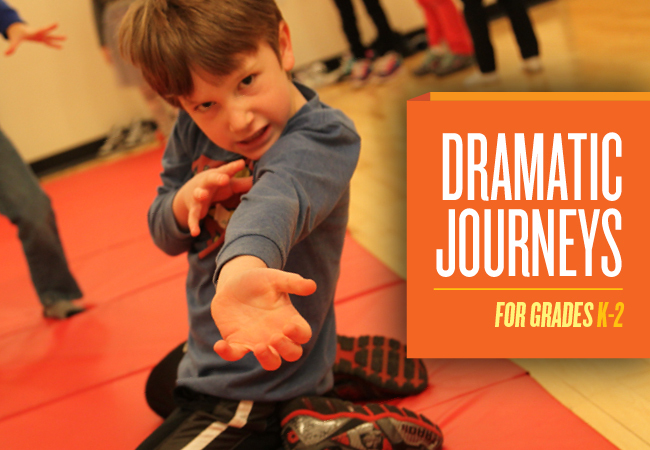 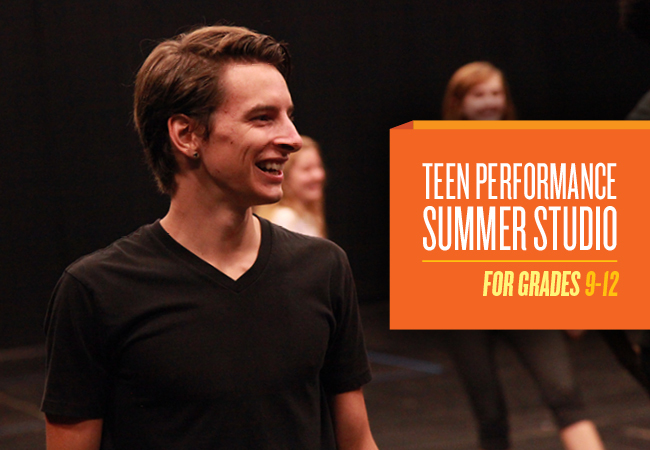 From innovative and fun youth camps curated to serve students entering K-8 grades, to our dynamic and accessible Teen Performance Summer Studio program for students entering grades 9-12, each day embraces the joy of dramatic discovery. 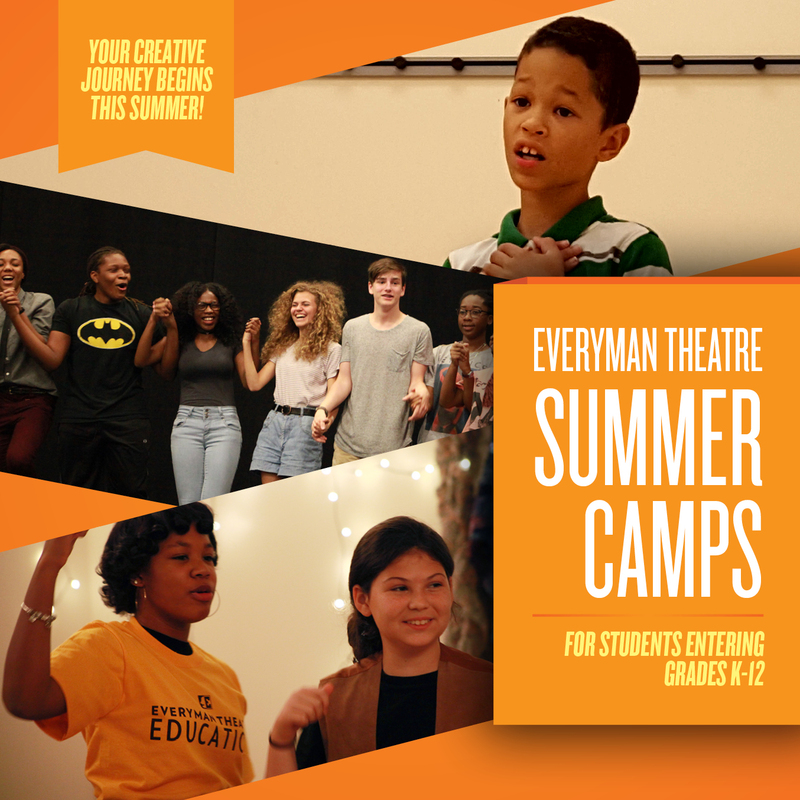 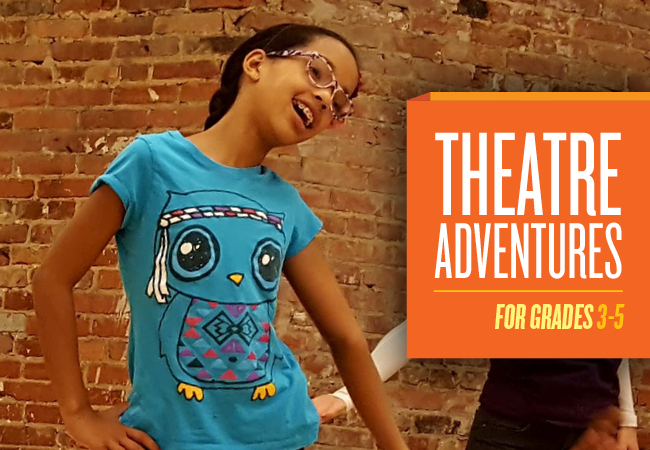 Taught by talented Everyman Theatre Teaching Artists, professionalism, warmth, and focused student-teacher ratios make Everyman Theatre a best bet for the summer. 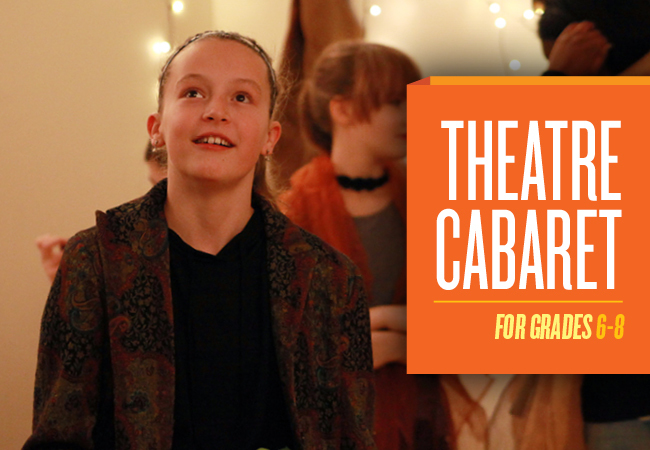 New this year: Expanded Creative Childcare and Secure Early Drop Off and Pick Up will be offered to meet all families' needs!